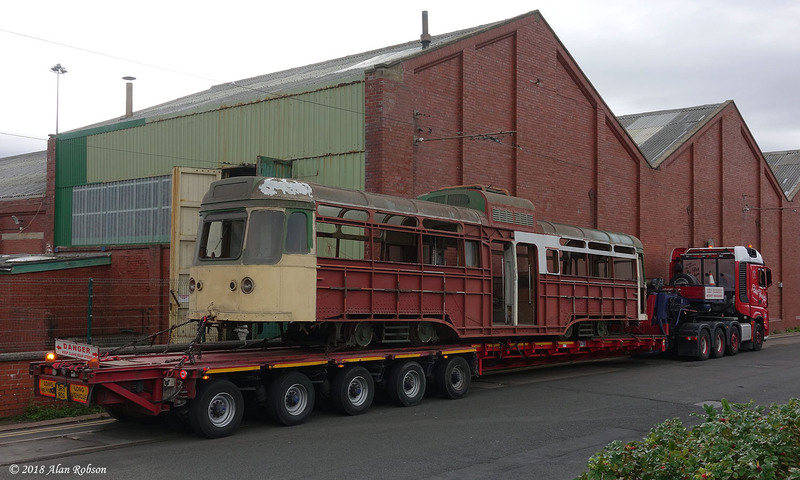 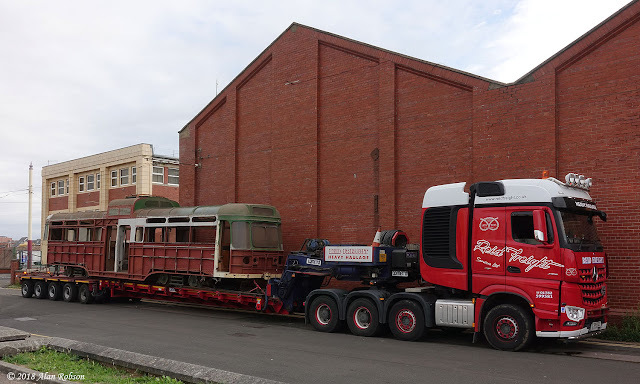 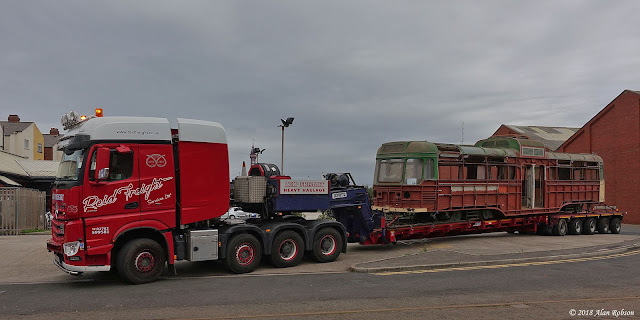 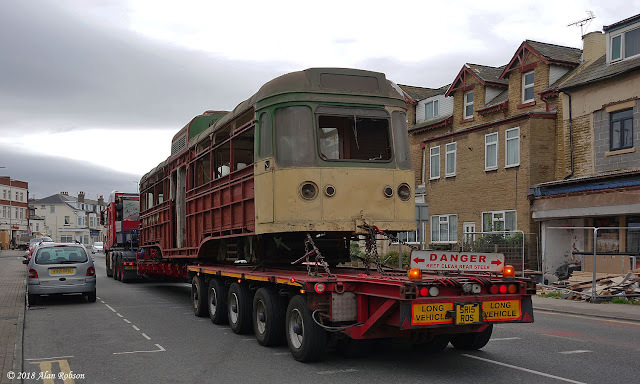 Coronation 663 left Rigby Road depot today for further restoration work to take place on the tram. 663 was formerly part of the Lancastrian Transport Trust collection but subsequently passed into private ownership. 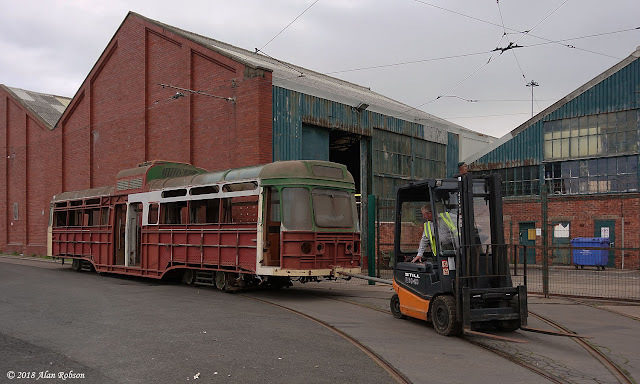 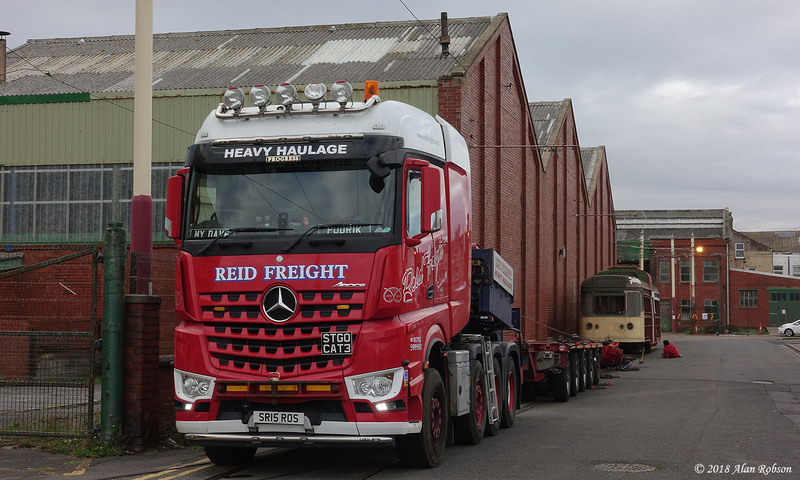 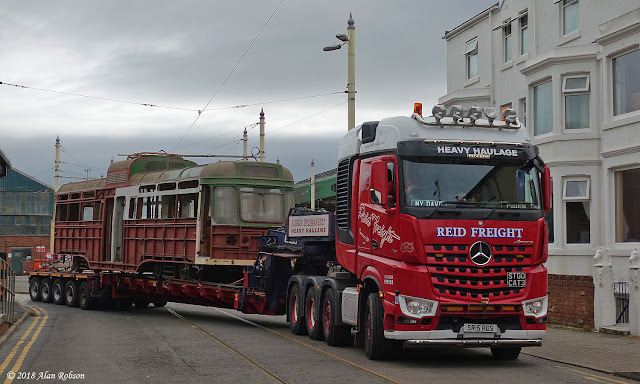 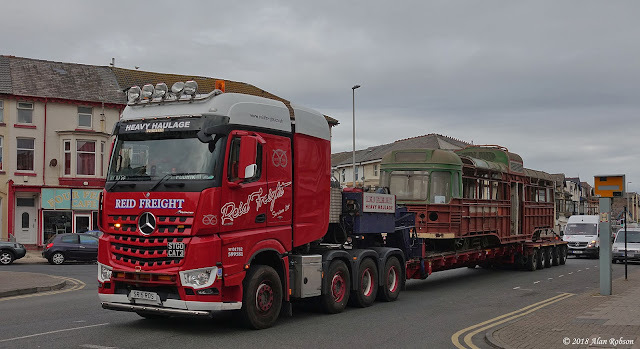 The tram is being moved to Riley & Son's premises at Heywood near Bury, Riley's are perhaps better known for their recent major overhaul of the Flying Scotsman steam locomotive. 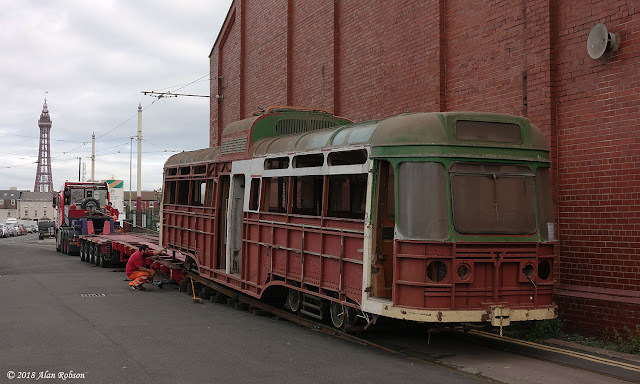 The initial plan is for renovation work to be undertaken on the bogies and wiring of the Coronation, with the long term aim of returning the tram to service as part of the Heritage Tram Tour fleet.